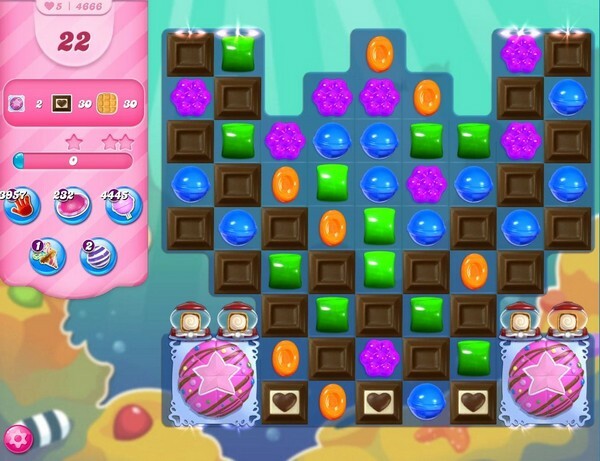 To complete all order goals try to crush candies more from bottom part of the table or near to blockers to break them. That will help to clear more board and more candies will be available to play. 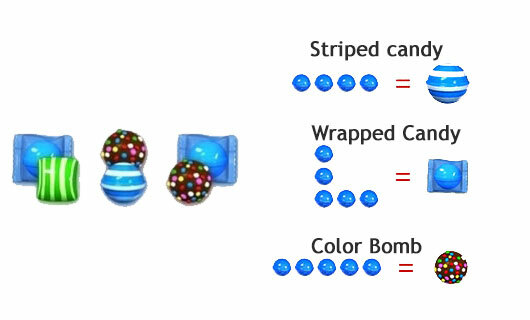 Try to mix more same color candies to make special candy and combine them to complete the orders with the 50000 score goal. You could get some more help or technique by playing walkthrough video that is below.